Students learn to express ideas and feelings through improvising, composing, and arranging music using musical notation and terminology. Technology plays a large part in our curriculum. Through our fully digital recording studio, students get a hands-on experience in composition, editing, and performing. 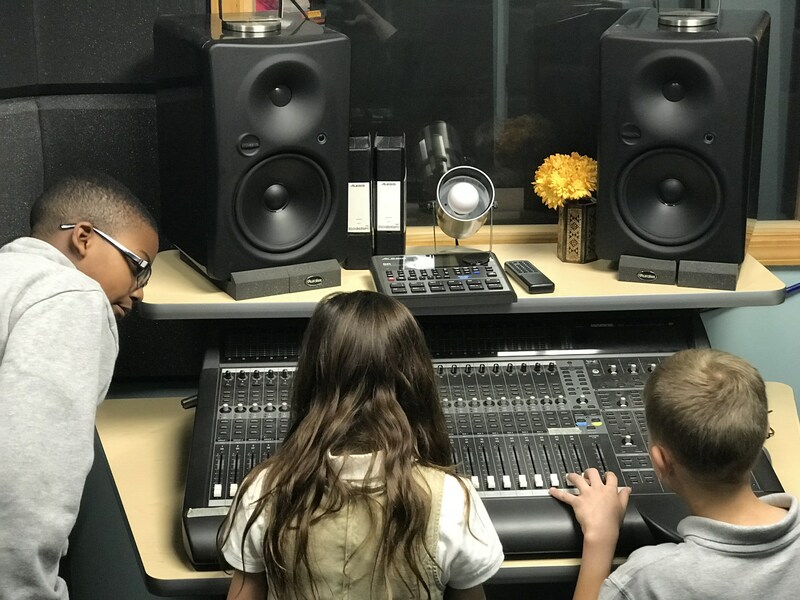 Listening, analyzing, critiquing, demonstrating, and evaluating musical works is an important part of the music curriculum. Synthesizing knowledge of music in relation to history, culture, and heritage facilitate life-long learning.